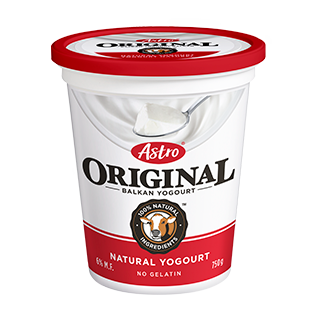 Inspired by homemade European yogourts, Astro Original Balkan set style yogourt is nutrient rich, naturally thick and refreshingly creamy. 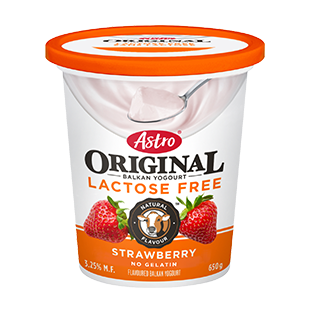 Now available in Lactose Free! 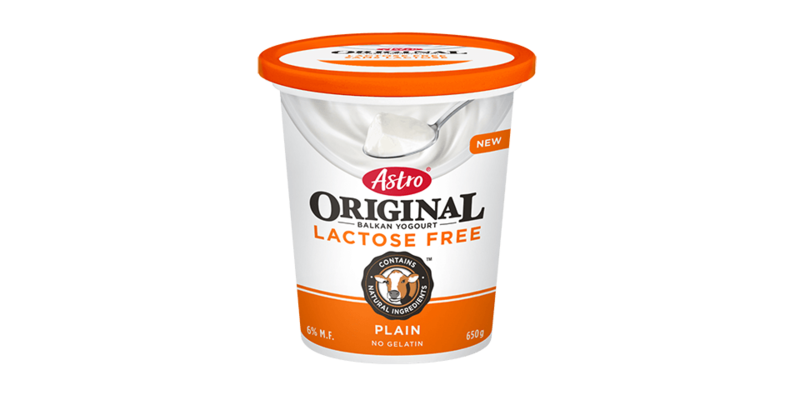 Skim milk, cream, lactase, active bacterial culture. Be the first to know about product news, promotions and special offers! 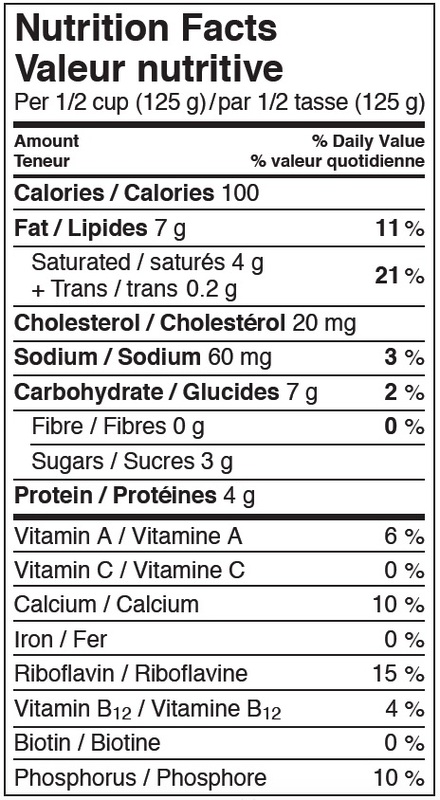 Trademarks owned or used under licence by Parmalat Canada, Toronto, Ontario, M9C 5J1. © Parmalat Canada, 2017. All rights reserved.